“You know why we like to come to the mall? Because we don’t have any other places to go,” that’s what respondent said to The Guardian. Malls become the first thing on people’s mind when they need something. In a mall, we can do anything at once without wasting our time on the road. To meet friends, to shop, to get hair well-done, and everything. But, have you ever think that there are many places beside malls to go? If you’re addicted to go to malls, you need mall-detox, which means you can’t go to mall for some time. And your life will be just fine (and save much money!). So, what are the alternatives from going the malls in Jakarta? Check out some cool places you can go. For some people who loves art, you might try to visit your city’s art gallery. 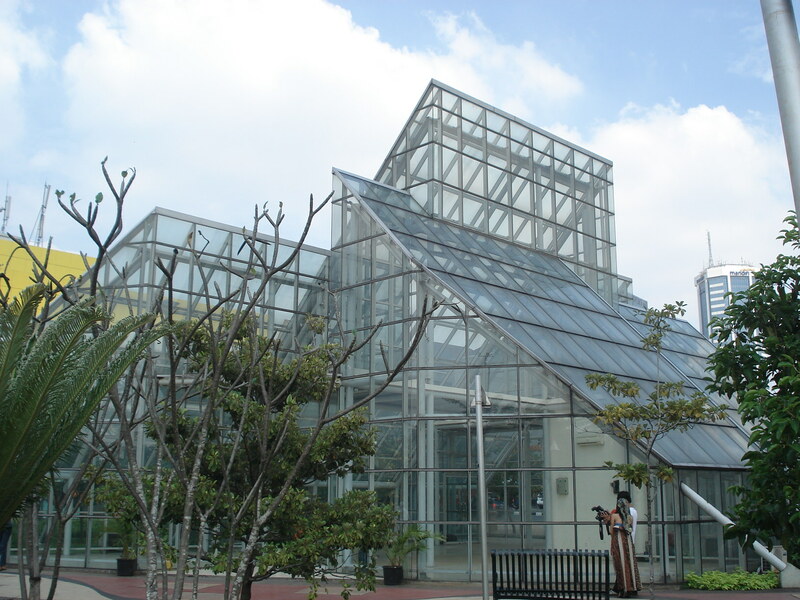 In Jakarta, you can visit National Gallery near Stasiun Gambir in Central Jakarta. National Gallery is open for public to showcase unique arts from around the world. People say that is great to see green plants after working because it will refresh your mind and vision. And it’s a perfect reason to go the parks. Jakarta has few beautiful parks to visit whether you just want to chill out, have a picnic with your friends, or maybe just sightseeing. There are some beautiful parks you can visit: Suropati Park, Mangrove, Menteng Park, Monas Park, or Ayodya Park. Bored with the taste of typical food at the mall? Now it’s time for you to explore Jakarta’s street food. Nasi Goreng Kambing Kebon Sirih, Roti Bakar Eddy, Nasi Uduk Kebon Kacang, Martabak Favorite, and many more. If you’re bored with Jakarta’s riot and in the need of calming mood or quieter place, you should visit Jakarta’s library. There are several libraries in Jakarta you can visit. Here are some best Jakarta libraries according to Travel Junkie. Located in Pasar Minggu, this could be your option of non-malls entertainment. It’s home for over two hundreds species and make this zoo become the third largest zoo in the world. You can bring your family and see those beautiful animals. Don’t worry about the cleanliness, Ragunan Zoo is taken care very well, therefore it’s cleaner than you think of common Jakarta’s public places. 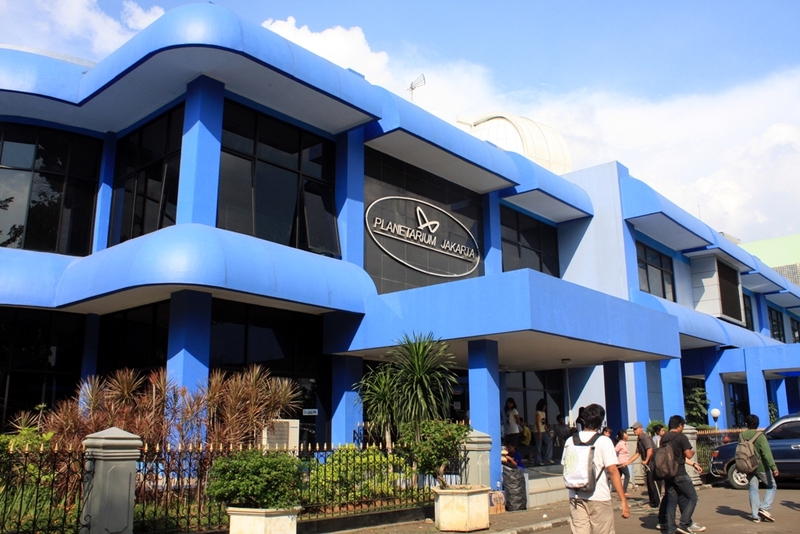 Initiated by President Soekarno in the early 1960s, Jakarta Planetarium became the first Planetarium in Indonesia. Built in 1964, this Planetarium is part of Taman Ismail Marzuki art complex. If you plan to go here, you might want to check its schedule first!